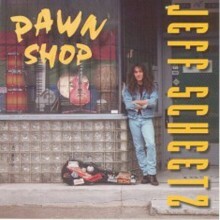 This CD features Jim Riley (from Rascal Flatts) on Drums, and Eddie Pruitt on bass. The song Lakota was the only instrumental in the top winners of the John Lennon songwriting contest. From the funk of Platform Shoes, to the all-out assault of Legend - this CD is one for any fan of guitar!